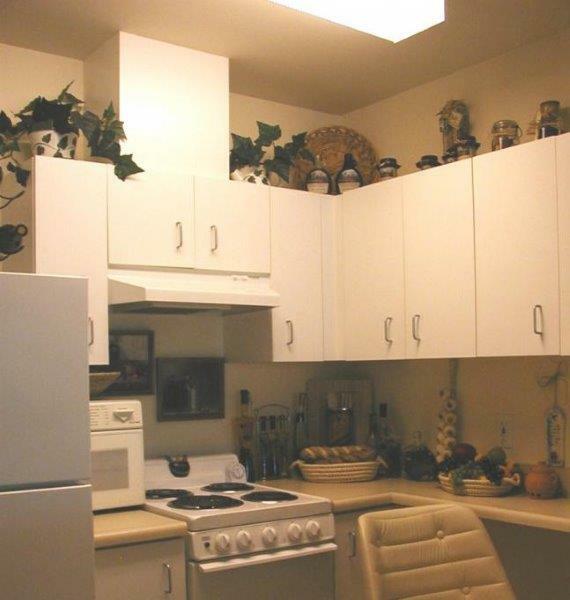 Housing for Seniors 62 or older only. Disabled households also have to be 62 or older. 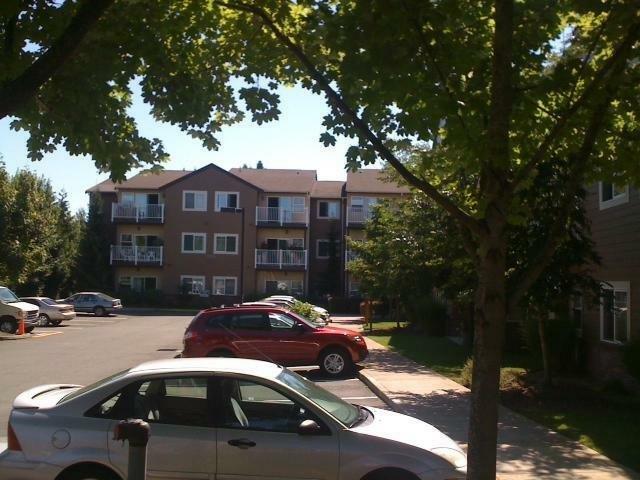 This property does not have direct subsidy for the units but offers income restricted rents affordable to low income households through the Washington State Housing Tax Credit program. Accepting Housing Authority Section 8 vouchers to receive a subsidized rent. 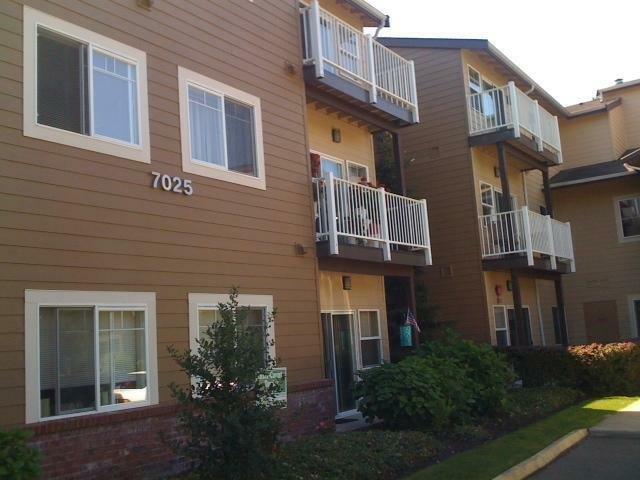 Beautiful newer apartment community in Kenmore,WA! Van service for shopping, controlled access building, close to Kenmore shopping, libraries and community parks. Housing for Seniors 62 or older only. 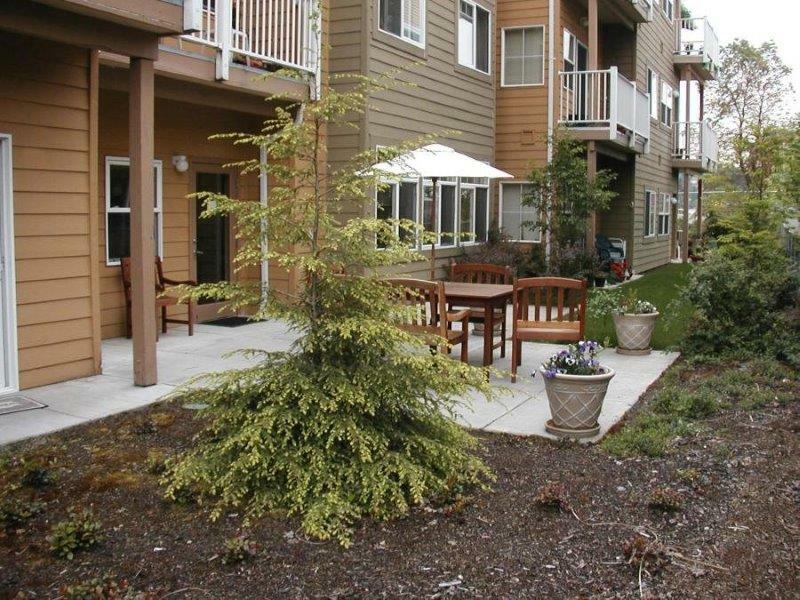 This property does not have direct subsidy for the units but offers income restricted rents affordable to low income households through the Washington State Housing Tax Credit program. We gladly accept Section 8 vouchers to receive a subsidized rent.